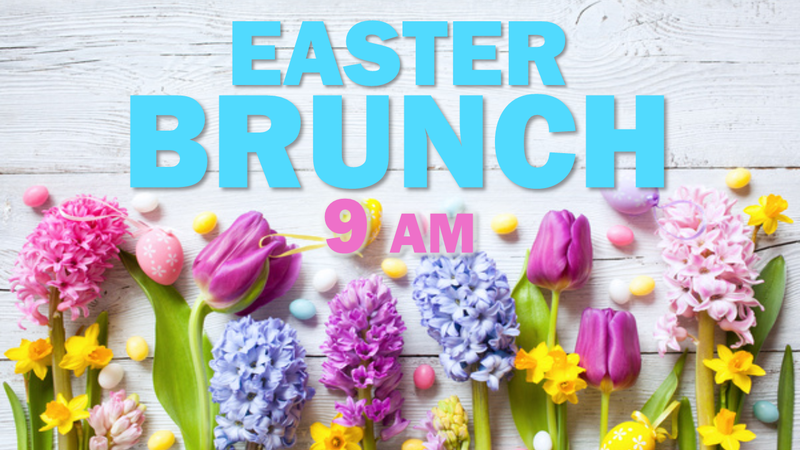 Join us for a free Easter Brunch before our Easter Sunday Worship service. Meet downstairs in our Fellowship Hall for delicious breakfast foods, coffee, juice, and more. Our Easter Worship Service will begin at 10 am. For more information about Palm Sunday and Good Friday services visit DunkirkBaptist.org/Easter. Sign up at the Welcome Center if you want to bring a dish or drink.